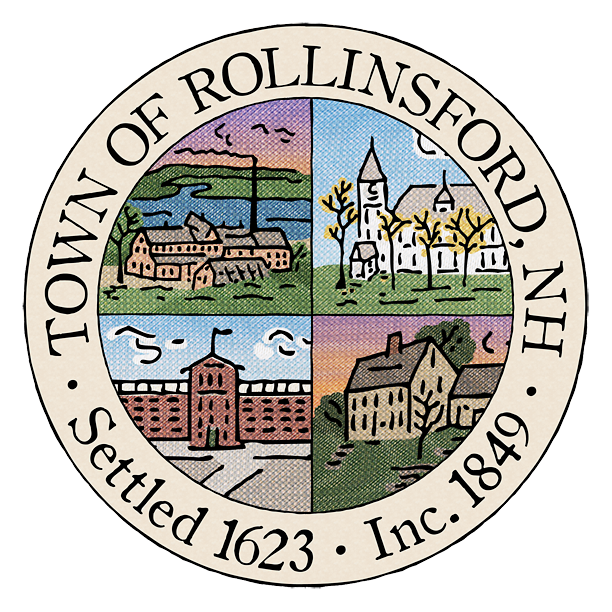 This page contains every document that has been uploaded to the town website. If you don't readily see the document you're looking for, try the search feature below. Some documents, such as agendas and meeting minutes, will be linked to Google Docs from the respective board or committee's page. In that case, the search feature is your best bet (e.g., "planning board agenda").